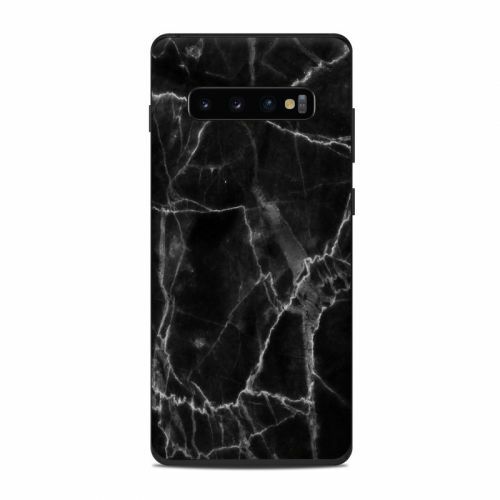 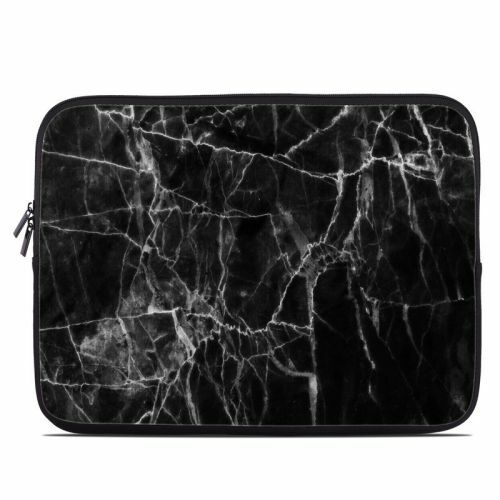 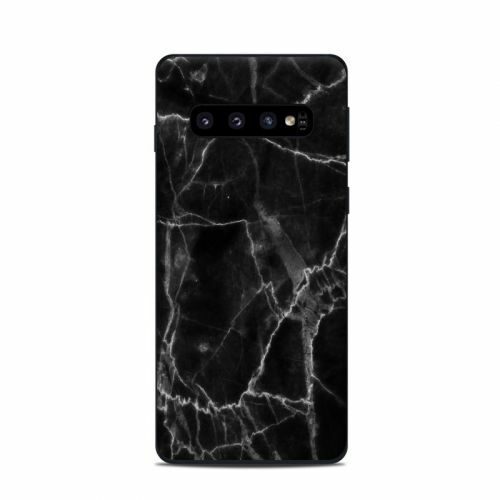 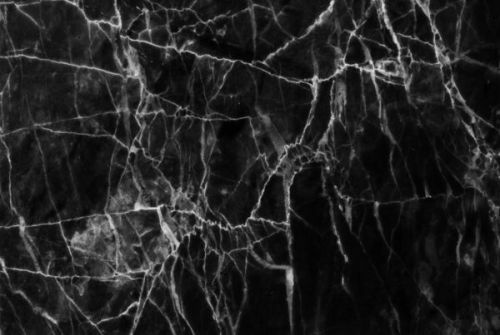 The Black Marble design is not available on a Pandigital Planet 7-inch Media Tablet Skin yet but we will make one for you with this design when you order this "Make from Design" product. 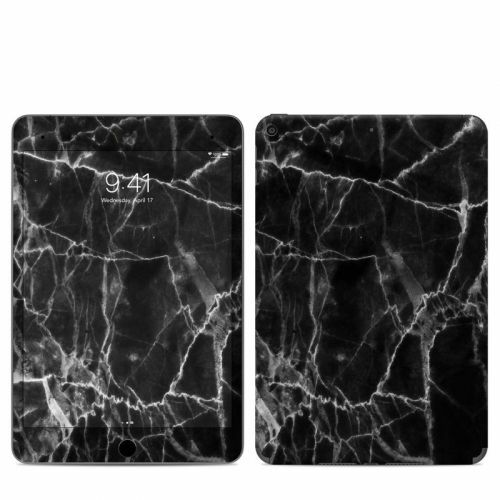 iStyles Pandigital Planet 7-inch Media Tablet Skin design of Black, White, Nature, Black-and-white, Monochrome photography, Branch, Atmosphere, Atmospheric phenomenon, Tree, Sky with black, white colors. 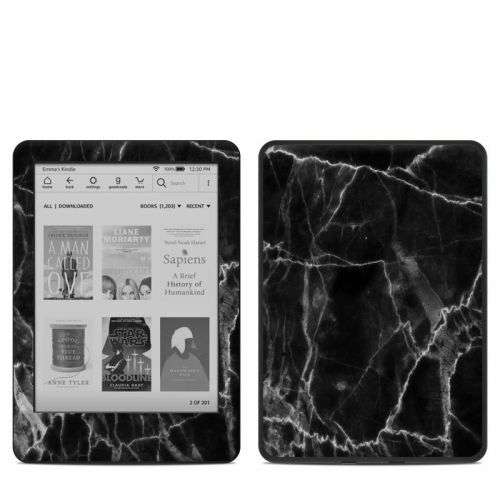 Added Pandigital Planet 7-inch Media Tablet Skin to your shopping cart.